Readers are invited to crack open a book (or turn on their electronic reading device) and visit Fairydom, the world where this story takes place. 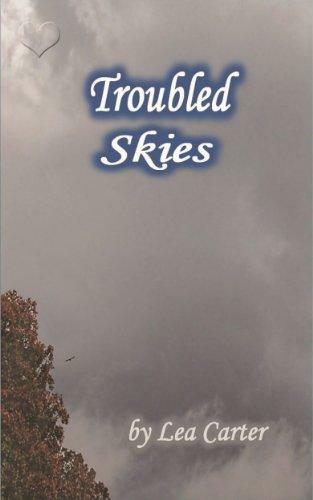 “Troubled Skies” continues the story of Prince Cambrian, a Sky Fairy briefly introduced to us in “Silver Verity.” But this is no ordinary flight of fancy. Prince Cambrian is on a boringly routine assignment at Fort Bakarti when a much more interesting mystery finds him. A Sky Fairy Fleet windship—lost and presumed crashed during the pirate offensive—is discovered intact on the beach near the remote Port Herio. How did the Talon get there? Where has she been for the last two months? Where is her crew now? To answer these and other questions, Cambrian takes flight with the lovely Captain Kimberlite to investigate a small nearby volcanic island, which is the only thing the meager clues have in common. Sabotage, betrayal, and escape all play a part in the unraveling of the mystery. But when they finally begin their return voyage, they find themselves bringing home more questions than answers. 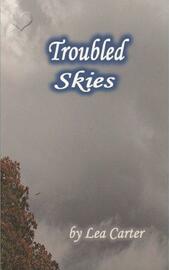 Not the least of which is how will the rest of the Sky Fairy Tribe react to what they have discovered?